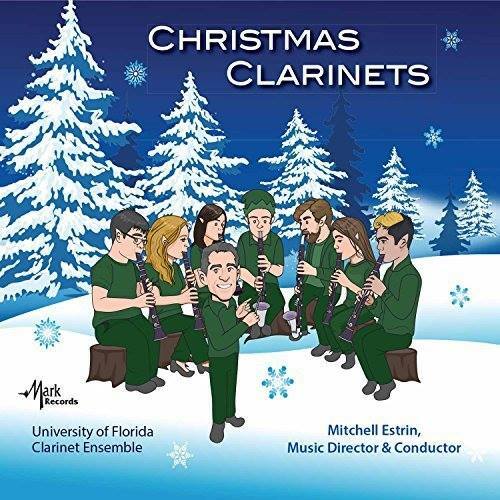 Mitchell Estrin is Professor of Clarinet at the University of Florida and Music Director and Conductor of the University of Florida Clarinet Ensemble. Concurrently, he holds the position of Education & Creative Development Manager for the Buffet Group USA. 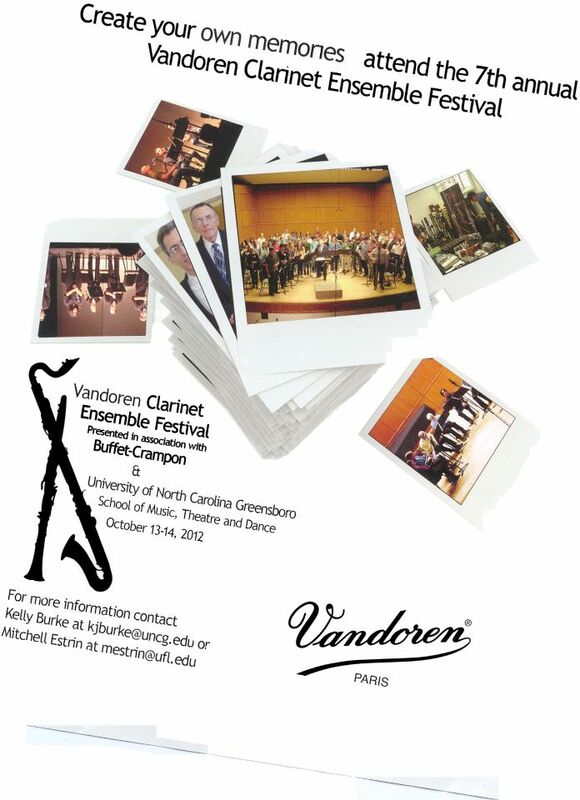 He also serves as the Artistic Director of the annual Vandoren Clarinet Ensemble Festival and the Buffet Crampon USA Summer Clarinet Academy. 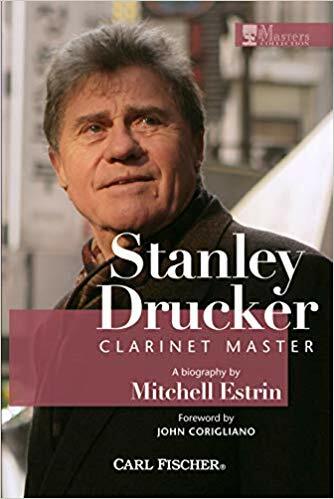 Mitchell Estrin studied clarinet with Stanley Drucker at The Juilliard School where he received his Bachelors and Masters degrees and was a Naumburg Scholar. 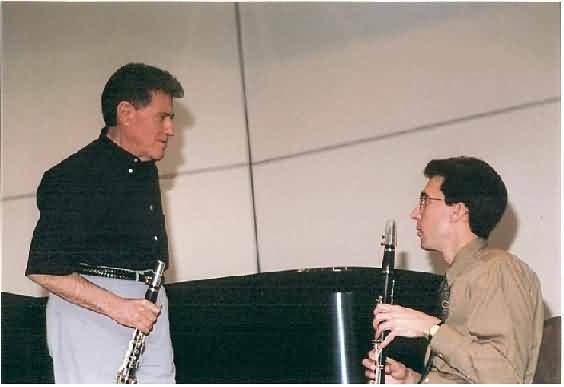 He has a 30-year association with the New York Philharmonic, where he has performed in more than 2,000 concerts as principal, second, and E-flat clarinetist under such distinguished conductors as Alan Gilbert, Lorin Maazel, Kurt Masur, Zubin Mehta, Leonard Bernstein, Pierre Boulez, Erich Leinsdorf, Sir Georg Solti, Claudio Abbado, Klaus Tennstedt, Andre Previn, and Leonard Slatkin. He accompanied the orchestra on 19 international tours, made dozens of recordings with the orchestra, and on numerous occasions performed with the Philharmonic on the PBS award winning series, Live From Lincoln Center. An active chamber musician, he has performed with The Chamber Music Society of Lincoln Center, New Arts Trio, been an Artist-in-Residence at the Newport Music Festival, and was a founding member of the Amadeus Ensemble. The ensemble recorded a critically acclaimed series of wind chamber music for Musical Heritage Society. 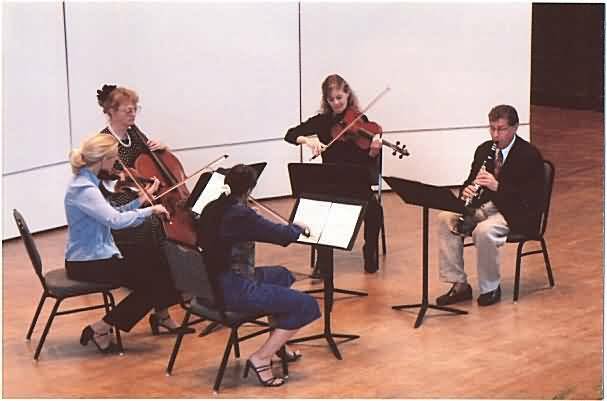 Recent chamber music projects include recordings of wind serenades by Dvorak and Mozart with the American Chamber Winds, and Monochrome III by Peter Schickele under the composer’s direction. 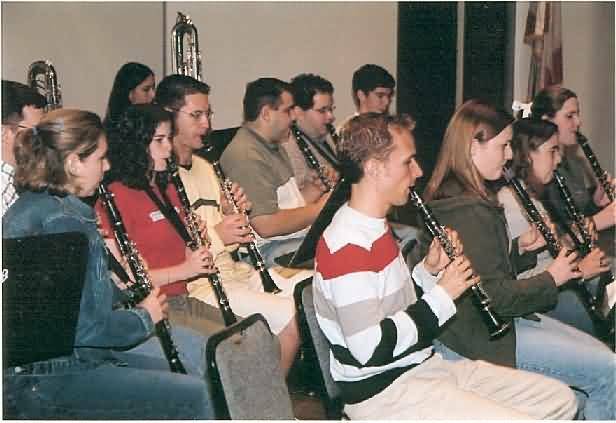 Prof. Estrin has presented recitals, masterclasses, workshops, and seminars at educational conferences and institutions throughout the United States, including the Eastman School of Music, Florida State University, Texas A&M University, New York State School Music Association, Connecticut School Music Association, and Florida Music Educators Association. 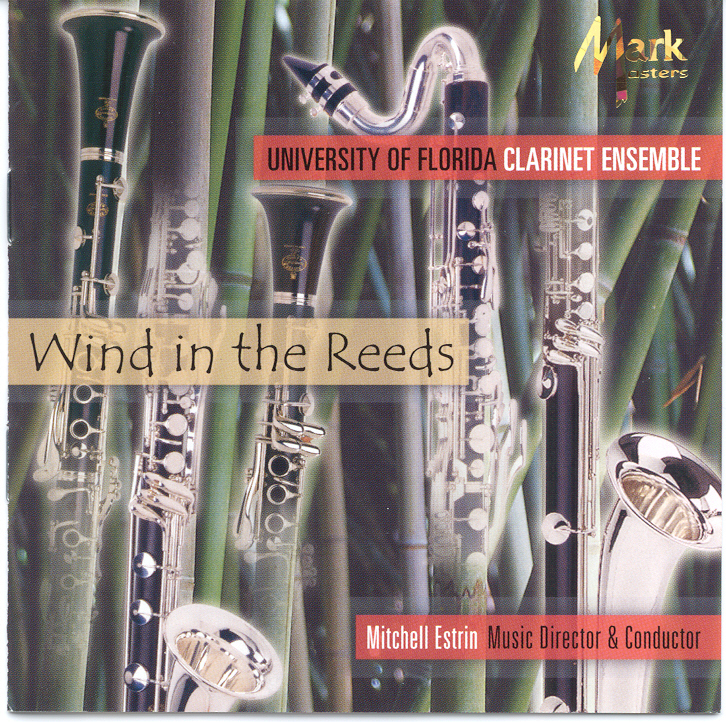 He has performed in recital at the University of Florida with clarinetists Stanley Drucker, Karl Leister, and Mark Nuccio. 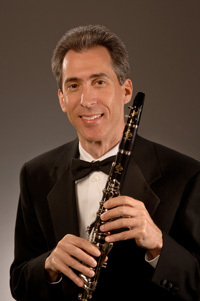 Widely acclaimed as a conductor and proponent of the clarinet choir, Prof. Estrin has served as director of the International Clarinet Association ClarinetFest College and Festival Clarinet Choirs, Oklahoma Clarinet Symposium Clarinet Choir, Texas Clarinet Colloquium Clarinet Choir, and has published several articles on the history, development and logistics of the clarinet choir. 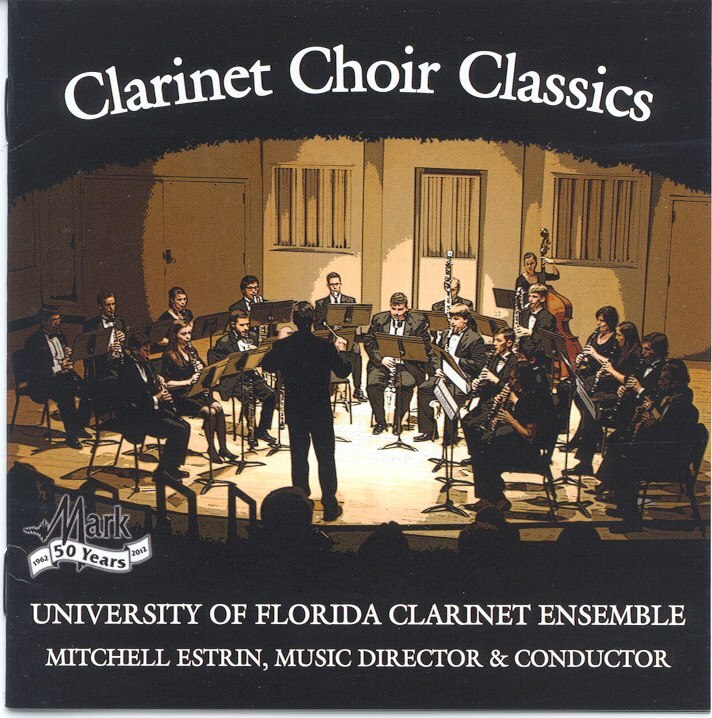 He has conducted the University of Florida Clarinet Ensemble throughout the United States and Europe, including three feature recitals at the International Clarinet Association ClarinetFest. 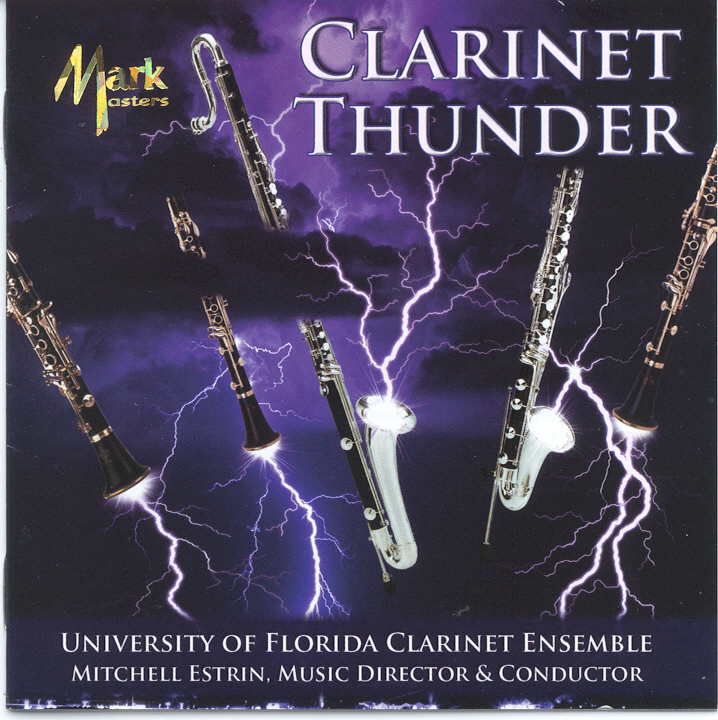 The ensemble has recorded three full-length CD's for Mark Masters, Clarinet Choir Classics (2012), Clarinet Thunder (2009), and Wind in the Reeds (2006). As a studio musician, Prof. Estrin has recorded dozens of motion picture soundtracks for Columbia Pictures, Walt Disney Pictures, Paramount Pictures, MGM, 20th Century Fox, United Artists, and Warner Brothers on feature films including The Alamo, Intolerable Cruelty, The Score, You’ve Got Mail, Primary Colors, Fargo, Batman Forever, Interview With a Vampire, Home Alone 2, Pocahontas, Aladdin, Doc Hollywood, Regarding Henry, Beauty and the Beast, The Untouchables, Reds, and Dressed to Kill. His television credits include recordings for ABC, NBC, CBS, CNN, HBO, TBS, and ESPN. 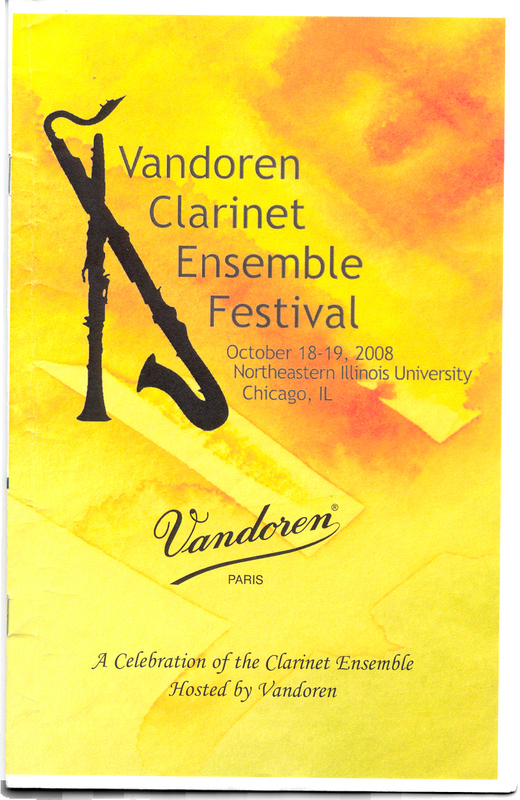 In 2002, Prof. Estrin performed as principal clarinetist for the NBC 75th Anniversary Special; a live three-hour television broadcast from the famed NBC Studio 8H in New York City. He has appeared on The Late Show with David Letterman, The Phil Donahue Show, the television series Nurse, and in Kramer vs. Kramer, the 1980 Academy Award Winner for Best Picture. 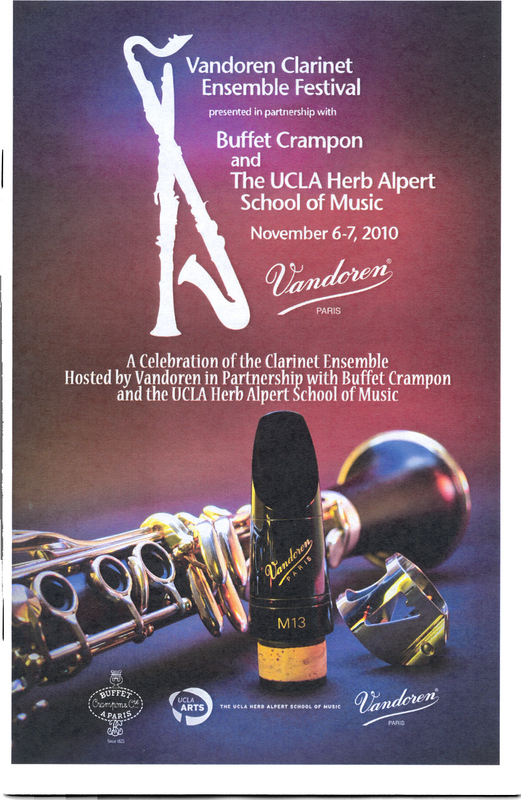 His clarinet playing has also been heard on hundreds of television and radio commercials. In 1988, The National Academy of Recording Arts and Sciences recognized him for his outstanding performance as a recording artist. 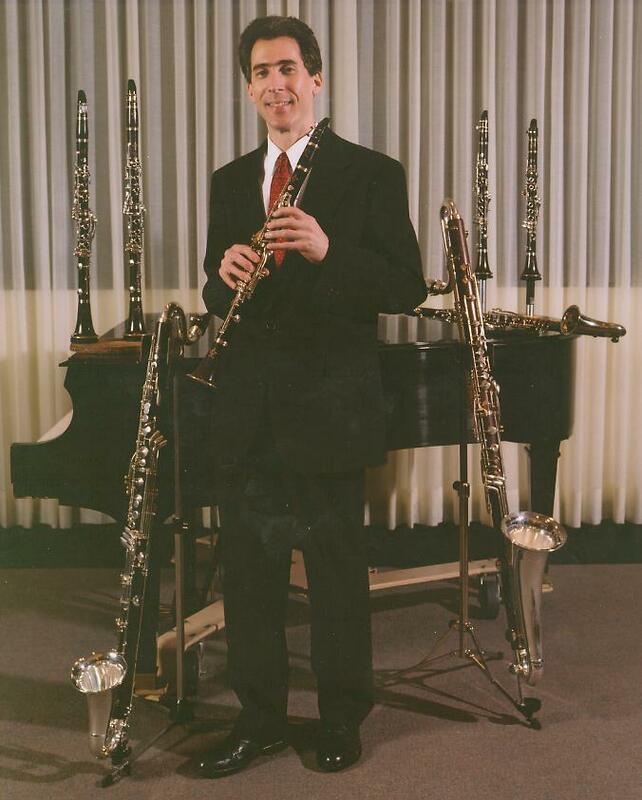 Mitchell Estrin is a Buffet Crampon Clarinet Artist and performs exclusively on the Buffet R13 clarinet. 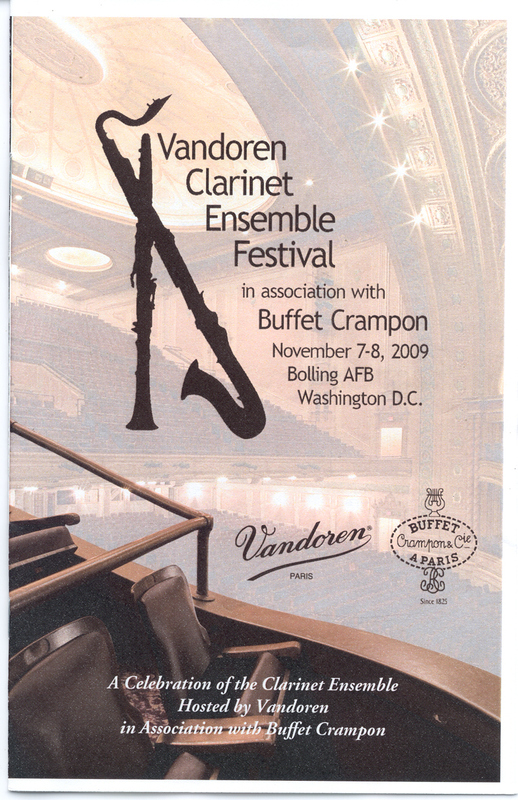 As a Vandoren Performing Artist, he endorses and performs exclusively on Vandoren reeds and mouthpieces. His biography is listed in Who’s Who in American Music and Who’s Who in International Music. 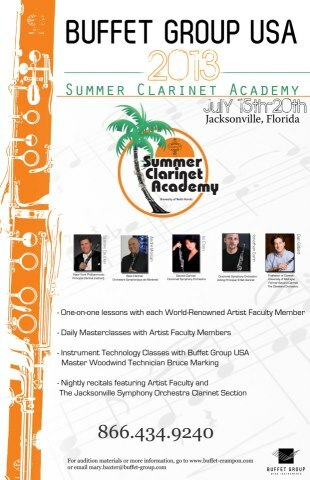 The mission of the World Klarinette Alliance (WKA) Performing Organizations Division is to promote effective communication and collaboration between the WKA and clarinet performing organizations throughout the world. 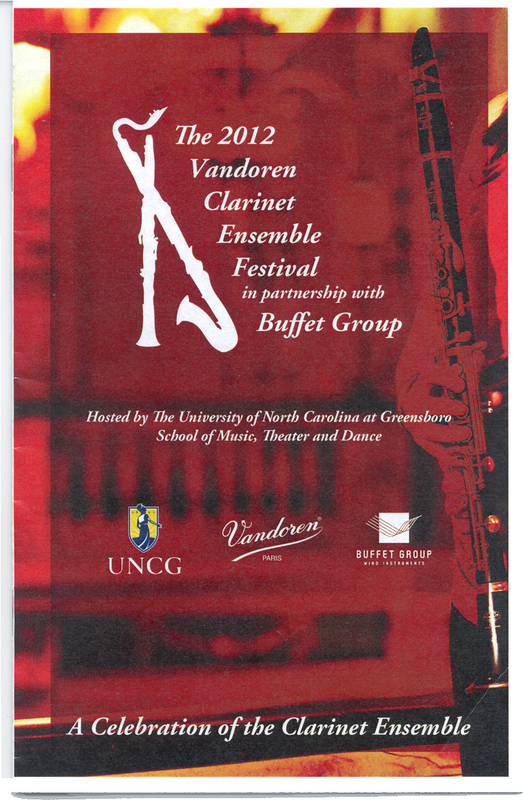 This will include, but is not limited to, individuals, chamber ensembles, symphony orchestras, military bands, educational institutions and jazz groups. The WKA seeks to foster positive relationships with as many international performing organizations as possible, with a goal of establishing a network of resources for its membership to draw upon to promote informational exchange, research and performance opportunities. 1, Entry into the Performing Organization Data Base published onto the WKA Core Index Page for your benefit. 2. 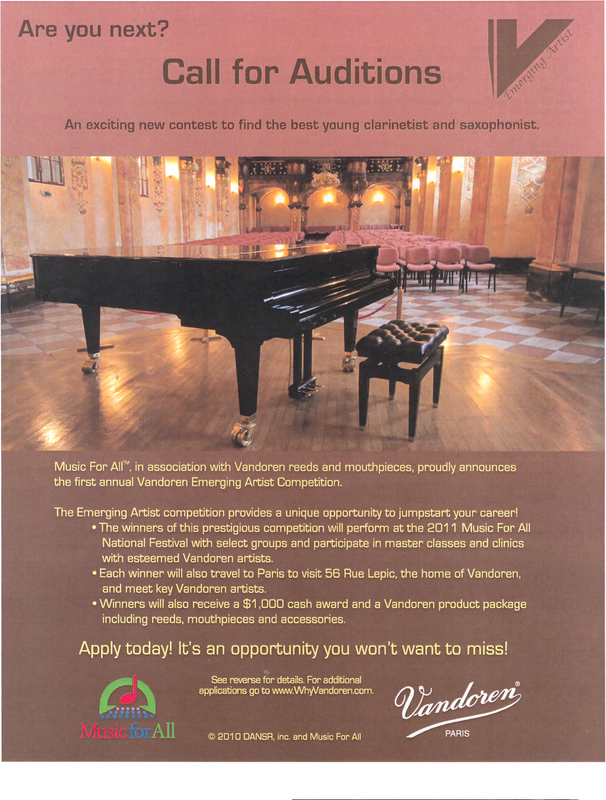 Opportunity to be contacted for upcoming Academic Alliance Programs including projected Master Class Tours and Klar/Fest participation on the International stage. 3. Enhanced International reputation resulting from being listed and engaged for projects. 4. Membership as a Alliance Partner is FREE.